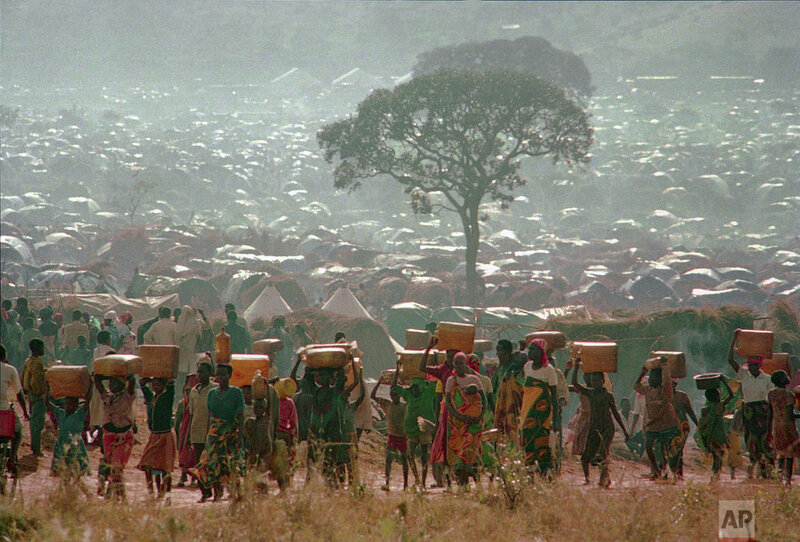 Scores of thousands of terrified Tutsis fled Rwanda for neighboring countries including Congo, Tanzania and Uganda. 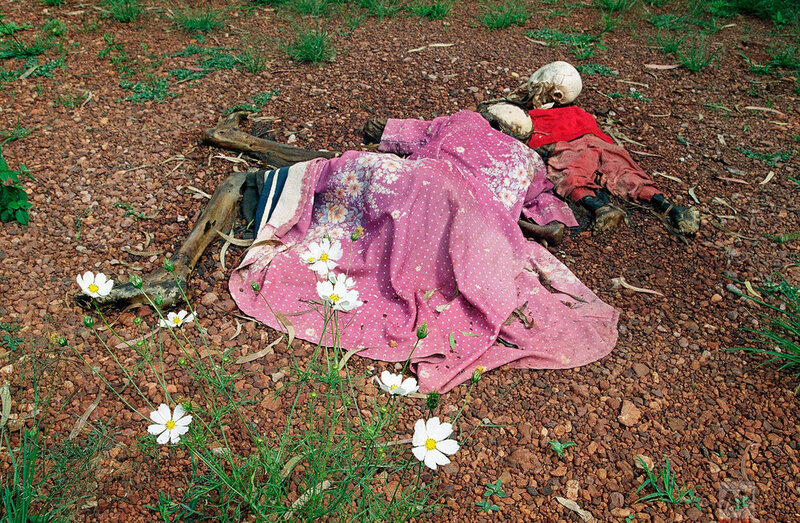 The waves of murders continued until the rebel forces of the Rwandan Patriotic Front took control of the country. Paul Kagame, who led the rebels, helped re-establish order in the country and served as vice-president and defense minister from 1994 until he became Rwanda's president in 2000. Under Kagame's leadership Rwanda has achieved stability and economic growth, although he is widely accused of being intolerant of criticism and of running a repressive government. 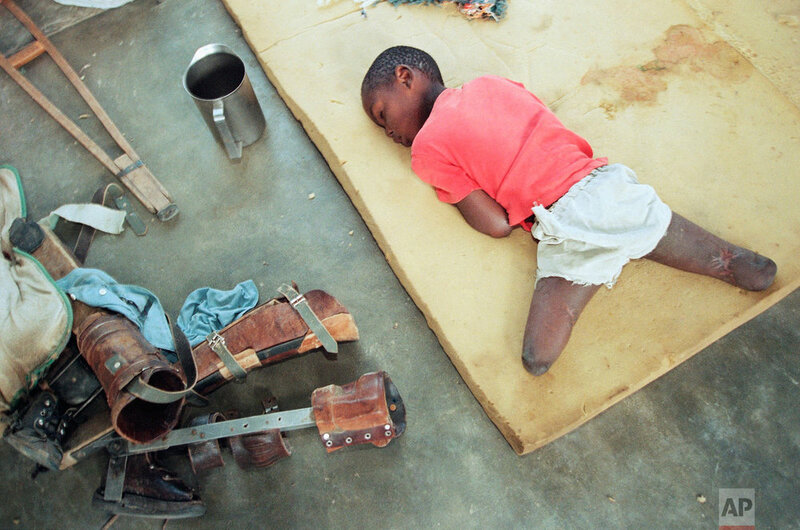 Text from the AP News story, AP Photos: 25 years ago, images exposed Rwanda’s genocide.